Fans of beef ribs, T-Bone and sirloin steak, melt for exceptional pieces of meat! A good place close to the Cité des Sciences and the Geode. Before a show or concert at the Zenith, Hippo "La Villette offers the possibility to eat early to be on time to the representation! True to the brand, the restaurant offers a wide selection of meats, burgers, salads , dishes with various toppings. 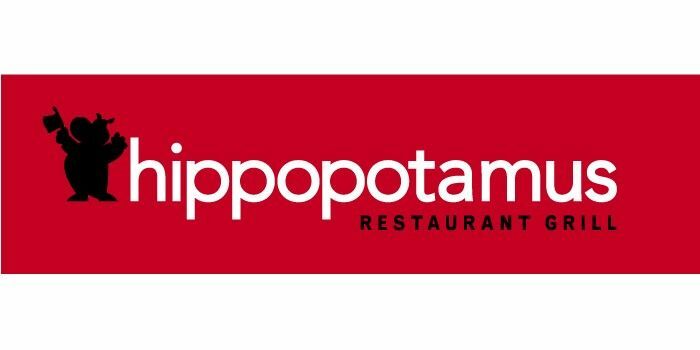 There is no review about Restaurant Hippopotamus, be the first to leave one ! METRO LINE 7: station "" Porte de la Villette ""